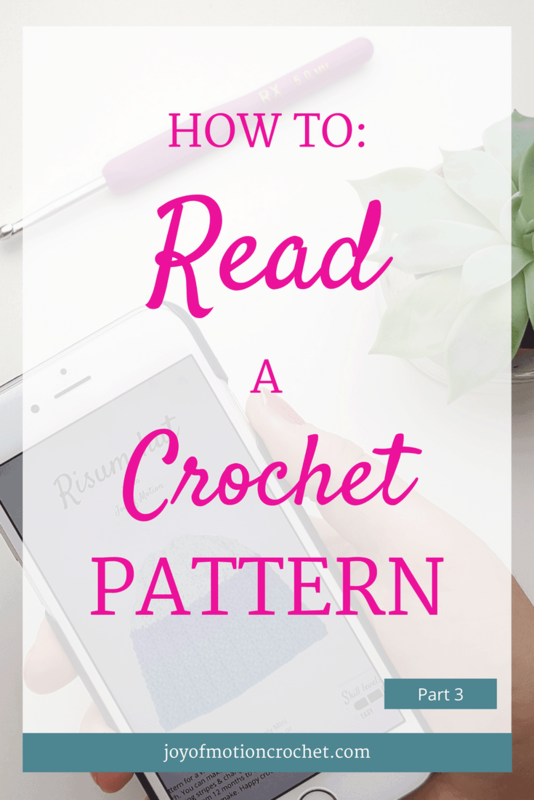 How to read a crochet pattern can be really overwhelming and confusing in the beginning. While you might have finished a couple of projects you still probably wonder what some of the details really means. 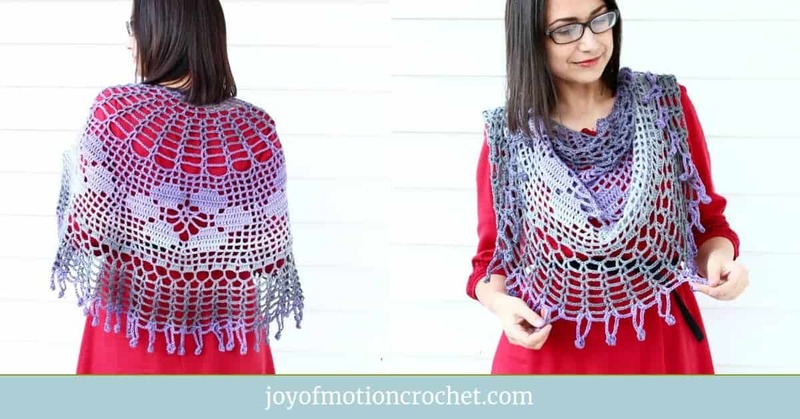 However the more “complex” or detailed a crochet pattern is, the better. Hence in my opinion this gives the best results and makes it easier for the reader to understand it. 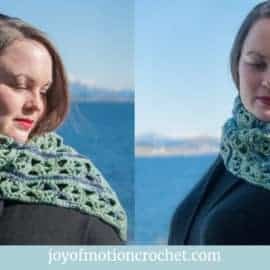 Therefore you should dive into this blog series to learn how to master reading a crochet pattern. 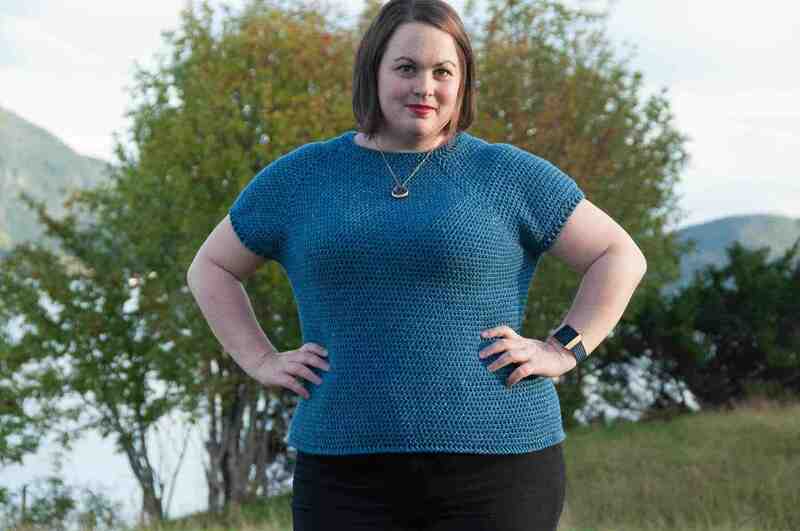 Furthermore I’m going to teach you and explain all of the important segments of a crochet pattern. 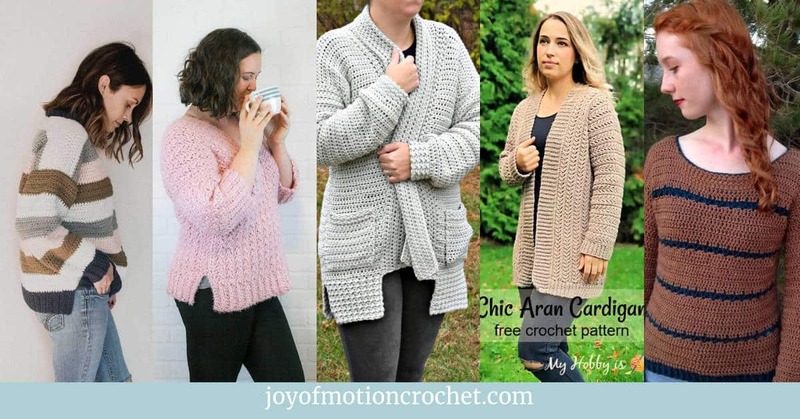 If you’d like, you can test a crochet pattern by following the FREE crochet pattern available in my resource library, & you can also download the workbook for this series – or use one of the crochet patterns you have purchased from me. 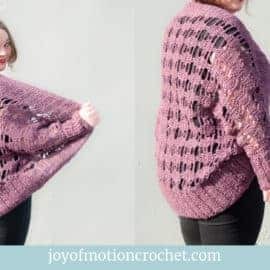 This is the third of 3 parts giving you all the knowledge you will need to finally learn how to read a crochet pattern. I hope you are excited about this! 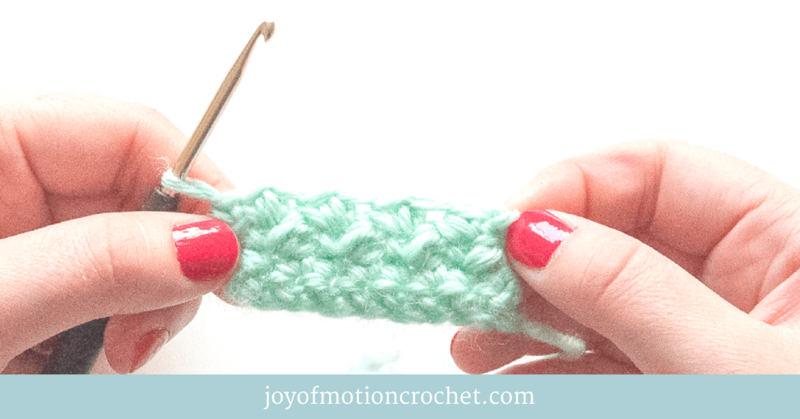 Read the first part here: HOW TO: Read a crochet pattern – part 1. 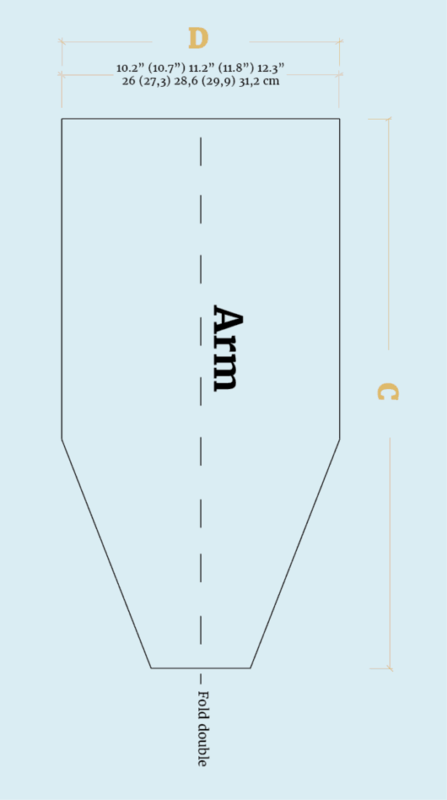 Diagrams can be find in good & detailed crochet patterns that contains more than one piece. Especially clothing patterns, sweaters ect. This will be a drawing of the shape of each piece and a indication on which sides that will be crocheted or sewed together. I’ve added a diagram as an example. This diagram will not be 100% possible to read without knowing what the “A”, “B” ect. means. Thus you’ll need the explanation given under the heading “Finishing”. 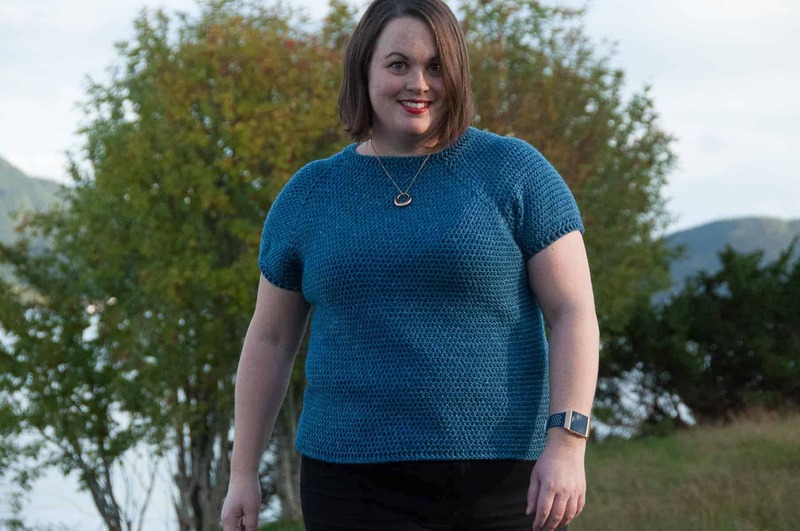 In crochet patterns you will often find the subheading “Notes”. The “Notes” section will contain additional information that isn’t mention before in the crochet pattern. This is where you will find information that does not fit under any other heading. Mostly this will be small suggestions or ideas for the crochet pattern. You have finally reached the MOST important heading. The “Instructions” section will contain the actual “crochet pattern” or recipe. All the details you’ve read before is all leading up to this. This depends on what you are making. Rows will require turning your work when you finish a row. When you crochet in rounds you will continue to crochet the same way the whole time, thus no turning is necessary (if not given). In this part you will need to check the “Abbreviations” (see part 2) to be able to read the pattern. Row 1: Sc in third ch from hook, sc across ch row, turn. Row 2: Ch 1, sc in sc from previous row, turn. This is given with abbreviations & tells you exactly what to do. 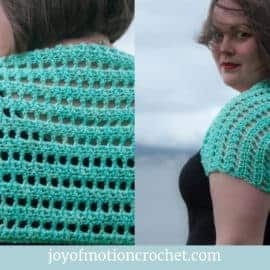 In crochet patterns where you are going to make more than one piece, it will for the most be split up under subheadings that are self explanatory; like sleeves, front, hood etc. Under the subheading “finishing” there is instructions that are necessary to finish up the crochet project. 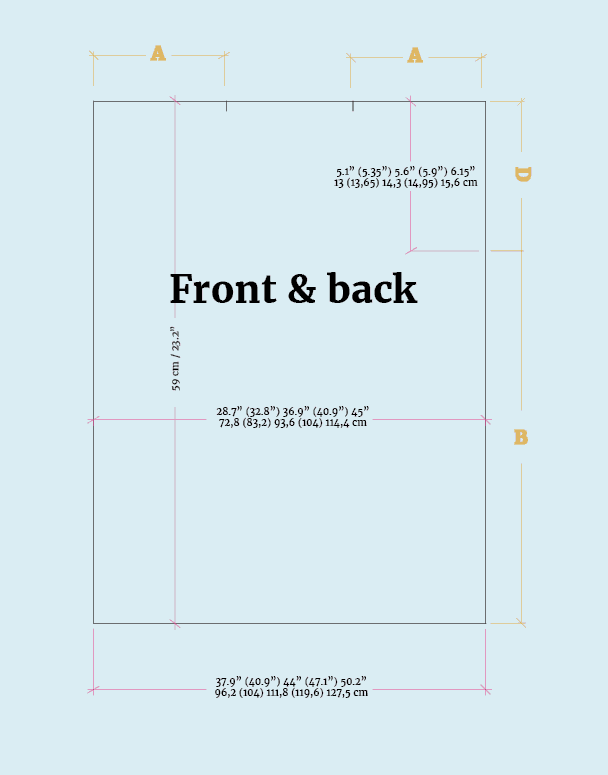 This can be “weave in ends“, “fasten buttons“, “shape the project” or more details on “how you actually are going to sew something together or where to sew on the buttons as given under the diagram part“. Care instructions are important to make sure you will keep your handmade item as long as possible. 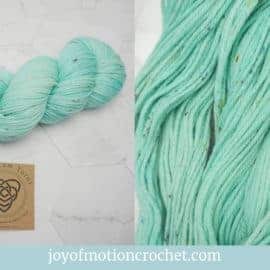 Thus to take the best care of you crochet project you should check to see if your yarn gives any washing instructions. Mostly wool will need hand-wash or a wool program on you washing-machine. Stretch your item to give it the shape it needs. I also recommend that you dry most handmade items flat to make sure it doesn’t loose the shape when hanging due to the dripping water. 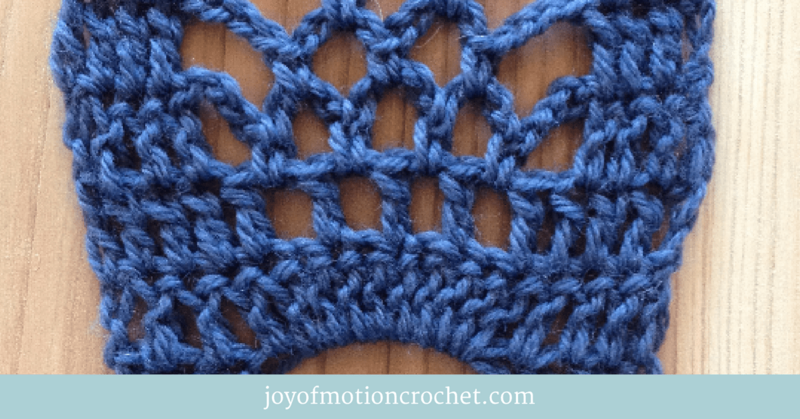 Finally you’ve read all 3 parts of the “HOW TO: Read a Crochet Pattern” tutorials. If not you should check the 2 previous post to master this truly. 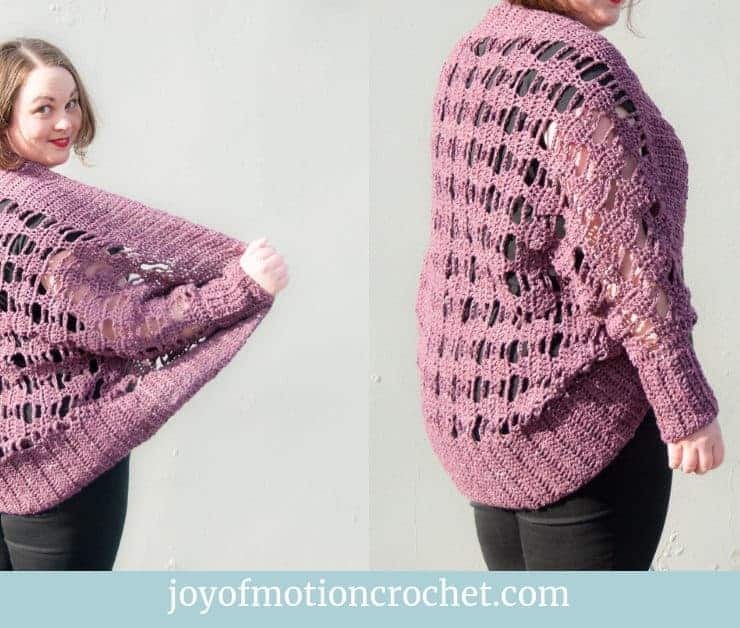 In addition you should download the “HOW TO: Read a Crochet Pattern Workbook” if you haven’t already. 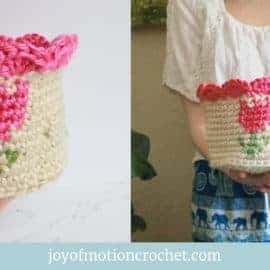 The workbook will also help you go through each part of a crochet pattern. 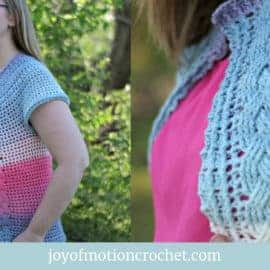 Furthermore it will make you familiar with your strengths & weaknesses when it comes to reading a crochet pattern. 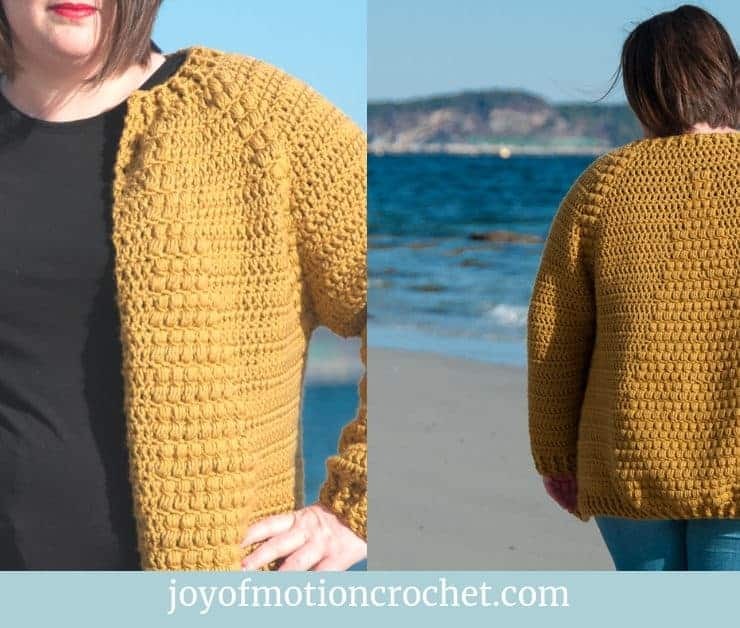 Finally it will challenge you to get to understand the whole crochet pattern. I will also recommend that you test a crochet pattern & see if you understand. 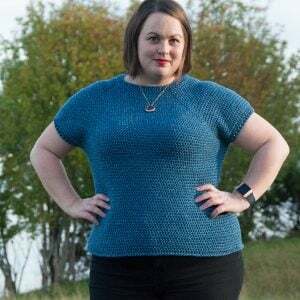 Finally I’ve gathered a huge amount of crochet resources over on my resources page, if you need something for your next crochet project. Any questions? Let me know – email or comment. 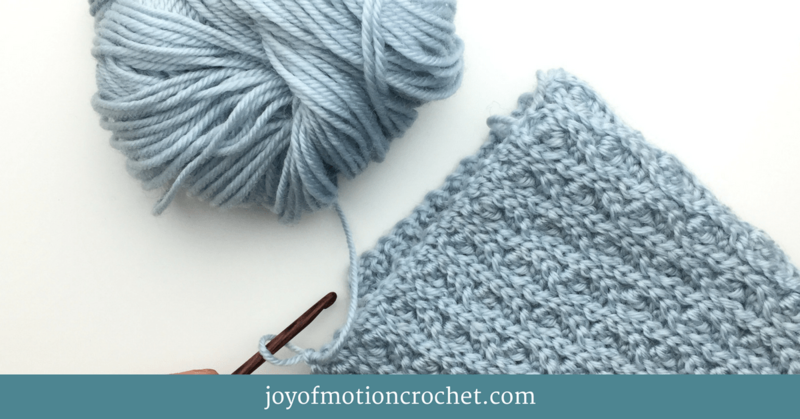 HOW TO: Read a crochet pattern – part 1 – Skill Level, Size & Measurement, & Gauge. 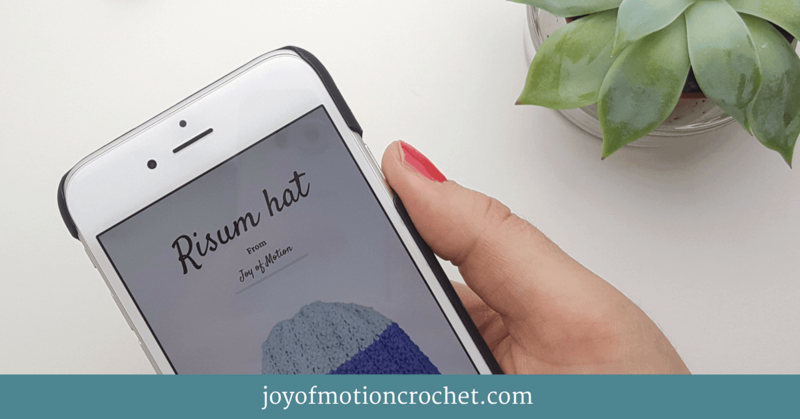 HOW TO: Read a crochet pattern – part 2 – Materials, Abbreviations, Stitch Explanations & Charts. 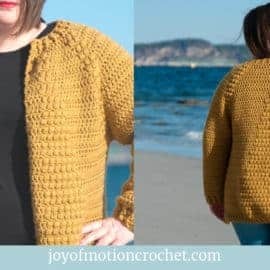 HOW TO: Read a crochet pattern – part 3 (this post) – Diagram, Notes, Instruction, Finishing & Care Instructions.